Jelly Beams has released on NOLO HOME today!!! Download at only $2.99. Grab your friends and challenge the highest scores by shooting cute jelly monsters! 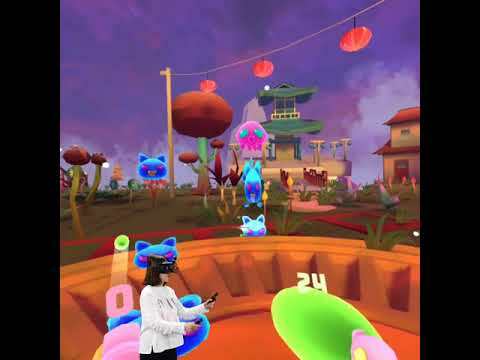 A better way to introduce VR games to your female friends!